Details: At each meeting you will get an Accuquilt pattern copy to take home with you. 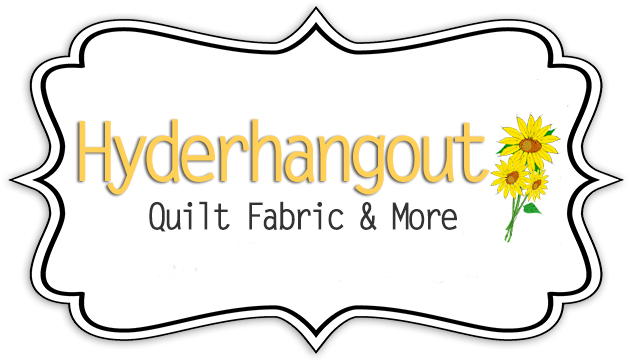 The group at Hyderhangout who own or love the Accuquilt System. You do not have to own a system to join the club. See below how to join. Get a new kit and/or pattern every month. Learn tips and techniques about the cutter each month. Videos or demos will be shown each month. Show and tell from each member. Meeting the first Thursday of the month. Hope to see you all there. We will be doing a block of the month. Come in and pick out your fabrics. We will be working through 12 different blocks that can be cut with the Accuquilt The block size we are using is a 12 inch block. 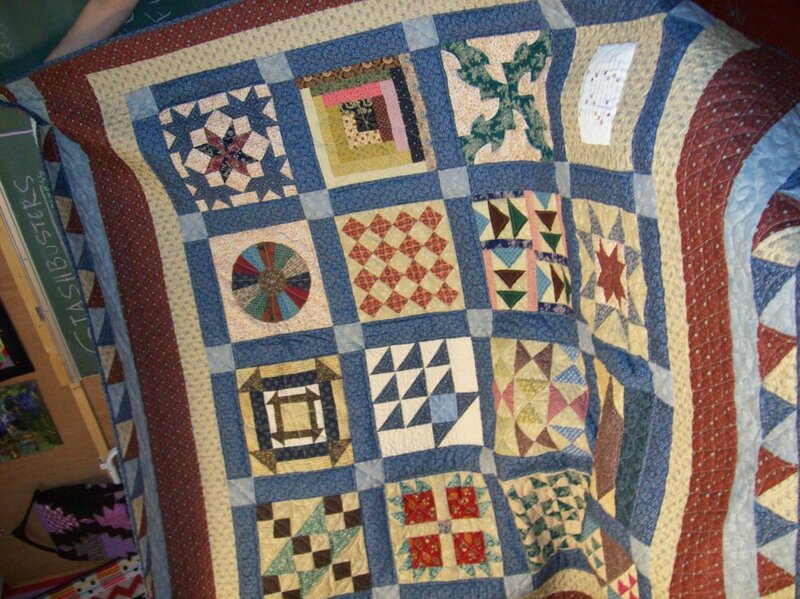 There is a minimal charge for the block of the month if you are an Accuquilt club member and attend meetings or shop in the store regularly. Extra blocks per month are $5.00 per month. If you join the club after we have started a block group of twelve, there will be an additional small packaging charge of $3.00 per block if you need us to catch up the past blocks. This is because there is quite a bit more work to organizing and cutting the already done blocks. Materials Included: All the fabric for one 12 inch block each month. This continues indefinantely. Instructor Bio: Susan J Hyder.